We have a new Catch and Release Record! 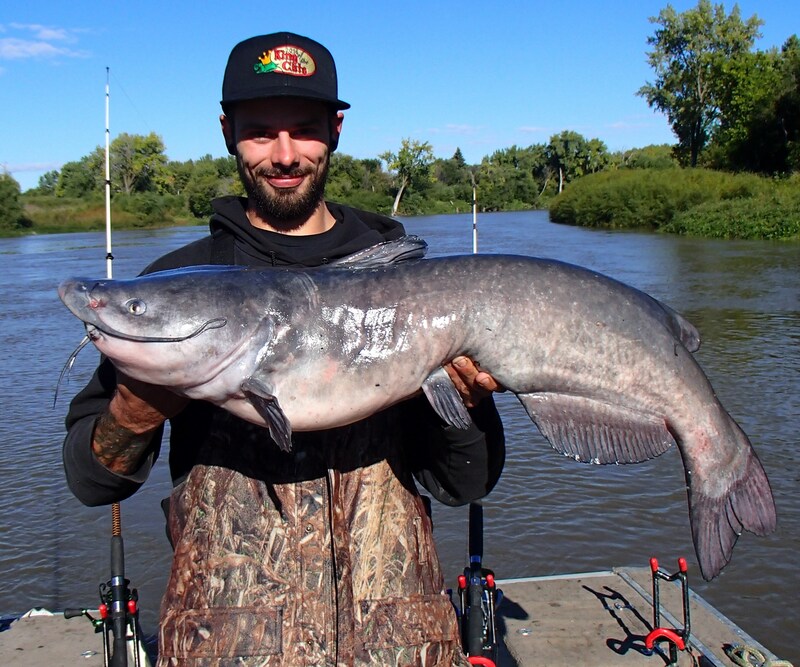 Congratulations to Jake Robinson on the new MN official unofficial catch and release Channel Cat record! 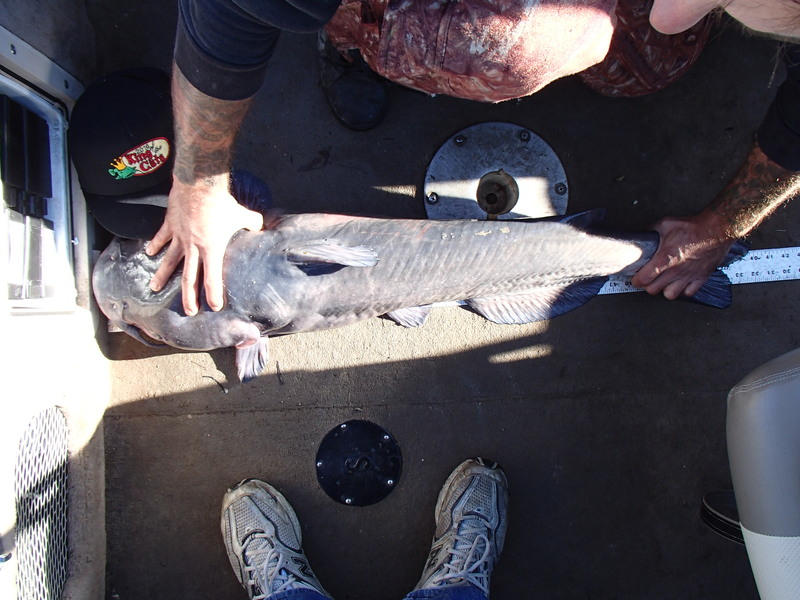 He caught this fish over the weekend on the Red River on the lower stretch between Drayton and the Canadian border. 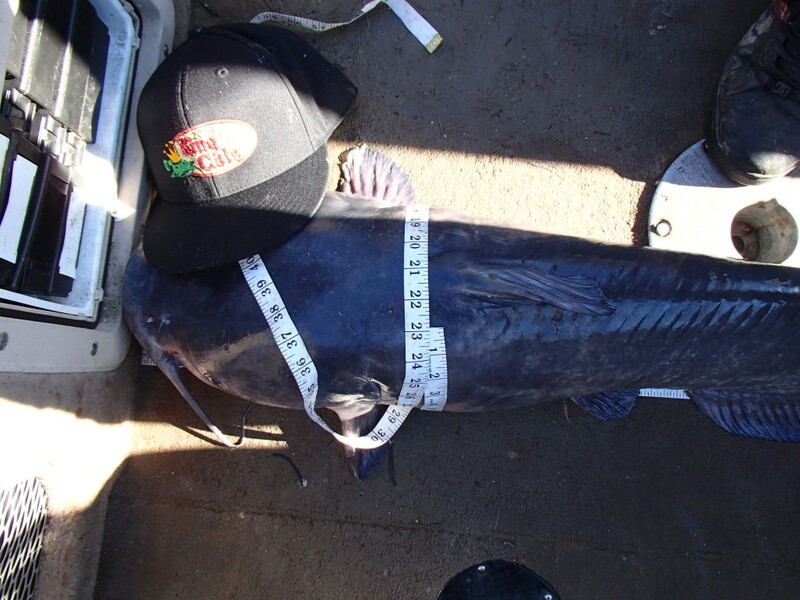 The fish measured 39.75 x 23 Currently MN does not recognize catch and release records for Channel Cats so until that happens, we will continue to do that here at King of the Cats. Awesome fish Jake and I think this is going to be a tough one to beat! Wow, what a fish!